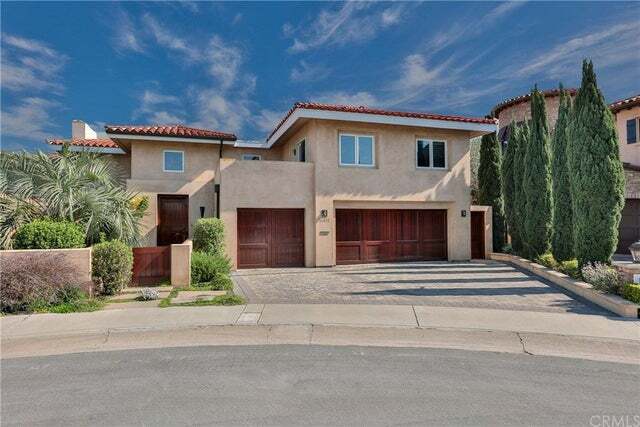 Looking for an Huntington Beach Water View home for sale in Huntington Beach? 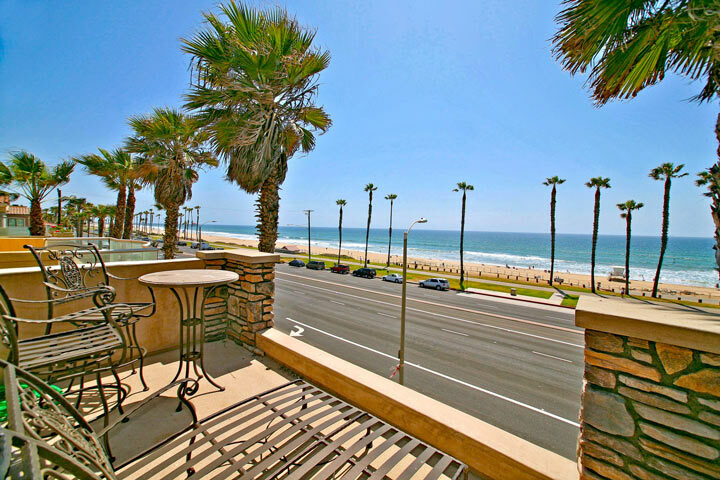 Huntington Beach has a wide variety of view properties that range from views of the Pacific Ocean to water views in the Huntington Harbor. These properties can be found up and down Coast Hwy that runs parallel with the beach and the Pacific Ocean. The downtown area will provide a good selection of residential condos that also offer nice water views. Below is the current list of water view properties for sale and for lease in Huntington Beach. Please contact us at 888-990-7111 with questions regarding any of the properties listed for sale here.